The Society has an excellent and growing library of books on Libya and related North African subjects, which originates from the collection of the late Professor R.G. 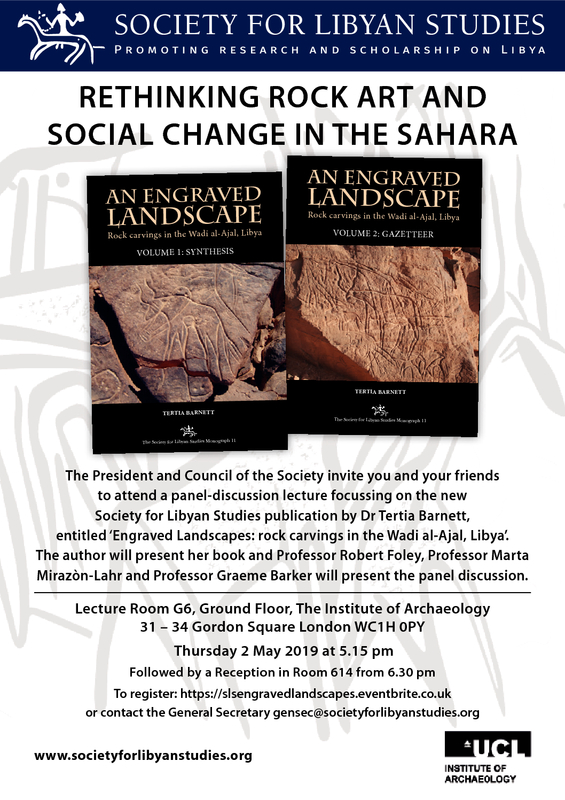 Goodchild, former Controller of Antiquities in Libya and Professor of the Archaeology of the Roman Provinces at London University. The Society’s book collection is managed by a Library Committee whose responsibilities include transferring to the Society Archive at Leicester items which are particularly rare or fragile (with a view to their eventual digitisation). Members are invited to consider whether they possess historic or rare publications in the field of interest of the Society which they would be prepared to donate or to bequeath to the Society and, if so, to inform the General Secretary. The SLS catalogue can be viewed on www.zotero.org/libsoc. For more information about the SOAS Library layout, click here.